How to Optimize Wound Healing After Foot Surgery, With Supplements. Speeding up and optimizing wound healing after foot surgery has always been a priority at our clinic. There are several aspects of wound healing. One is the soft tissue and skin healing component, and another is bone healing which is not being dealt with in this discussion. Regarding soft tissue and skin healing, some people seem to heal much quicker than others. It's not always clear why. One other aspect is nutrition. 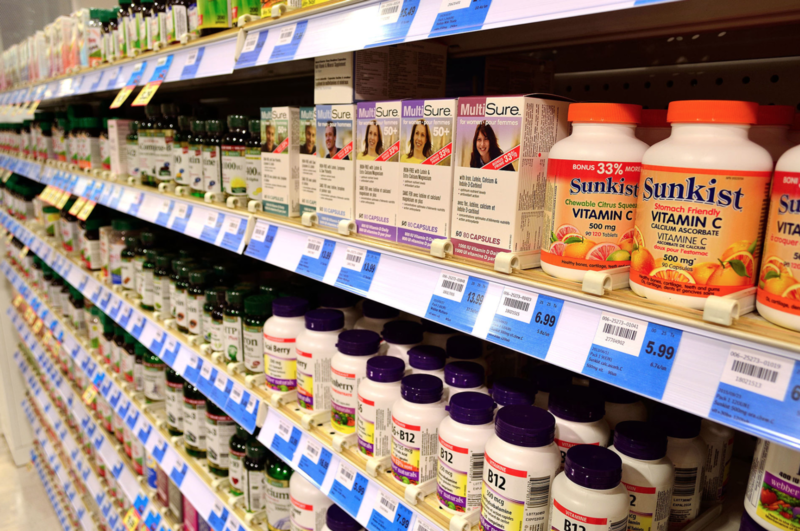 Supplements that are known to help with wound healing include vitamin C, collagen and zinc. An additional supplement that has recently had more attention is beta glucan. There are studies that show the diabetics wounds heal faster with this supplementation. Beta glucan is taken one half hour before meals or 2 hours after meals for best absorption. Zinc can compete with calcium and magnesium absorption so it is best taken without other supplements, a typical dosage would be between 25 and 50 mg of zinc per day. Vitamin C 500 mg twice daily is also recommended. Collagen is available from various sources, it is best to talk to your health care provider regarding recommendations for this. If you have upcoming foot or ankle surgery you should discuss how to optimize her wound healing with your surgeon. Let us know if he would like to make an appointment at our clinic to speak to either myself or Dr. Timothy Young, or my partner Dr. Brandon Nelson to discuss these topics.